The Combined Federal Campaign is the world’s largest annual workplace charity campaign, raising millions of dollars each year. Pledges made by Federal civilian, postal and military donors during the campaign season (September 1st to December 15th) support eligible non-profit organizations that provide health and human service benefits throughout the world. 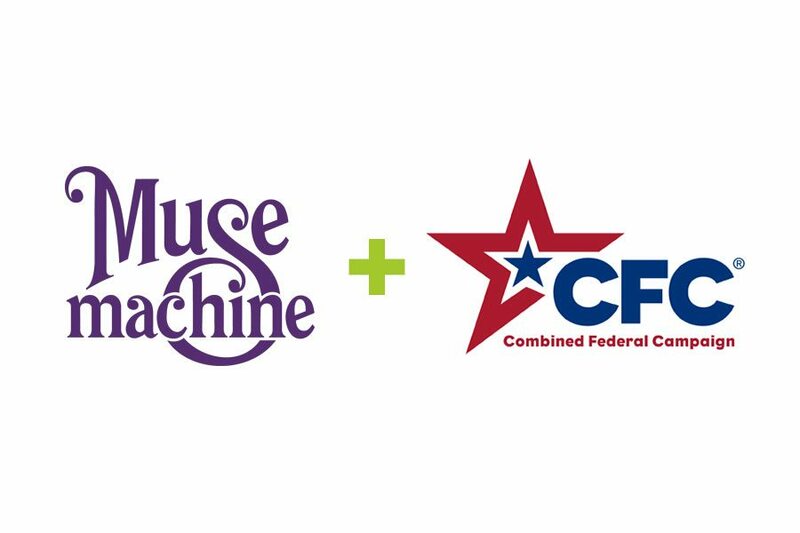 If your organization participates in the Miami Valley CFC, please consider directing your gift to the Muse Machine. Our five digit code is 27847.